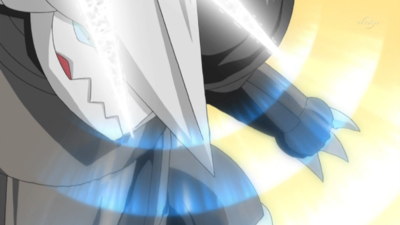 Metal Sound is a non-damaging attack move introduced in Generation III. 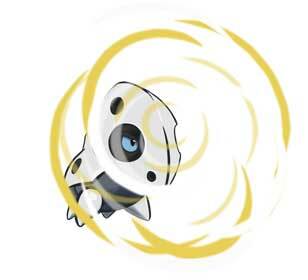 Its accuracy rating of 85 makes it risky to use in battle, but if it hits the target, their Special Defense stat would lower by two stages. 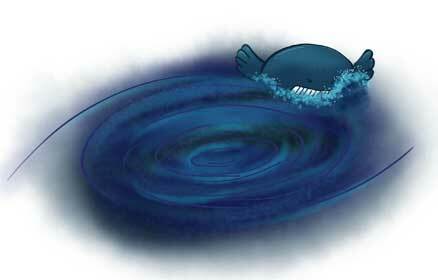 Pokémon with the Soundproof ability are immune to it, however. 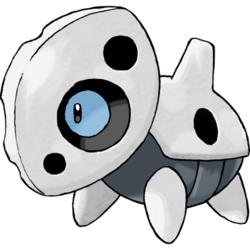 This is a move that Aron can learn naturally, with said level differing depending on the game – 39 at Generation III, 36 since Generation IV, 32 since Black 2 and White 2, and currently 31 since Omega Ruby and Alpha Sapphire. It’s a move Aron can learn very early on, with levels also depending on the game – 7 at Generation III, 8 since Generation IV and currently 4 since B2W2. 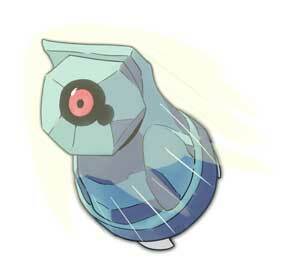 Aron is a dual steel/rock type Pokémon introduced in Generation III – and a version exclusive in Generation VI, making appearances in Pokémon X where Larvitar would instead appear in Y. 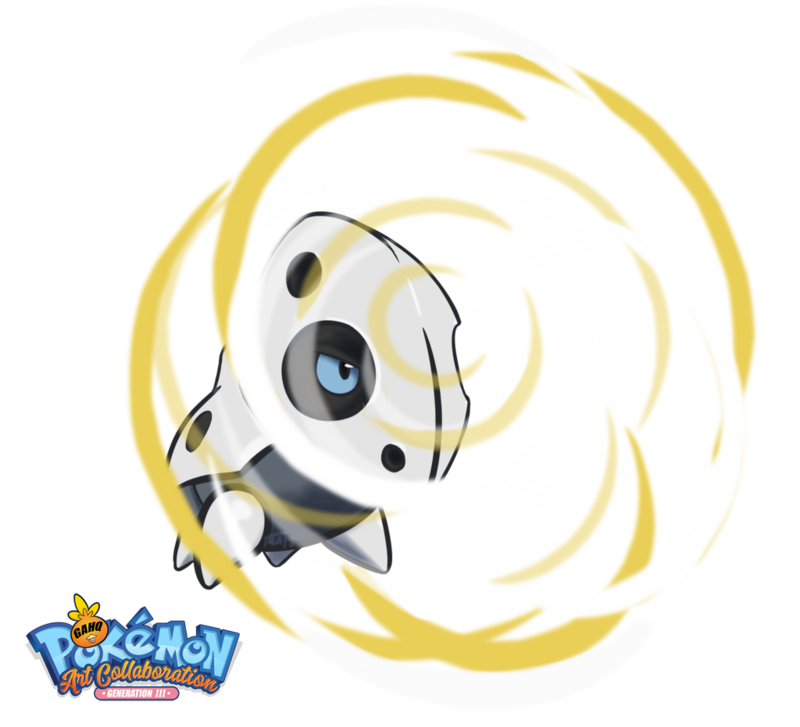 It evolves into Lairon at level 32 and then into Aggron at level 42, and are often seen living in the mountains. 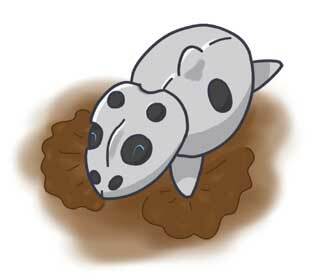 Aron forms its steel body from feeding on iron ore while digging, though sometimes they had been known to eat metals in bridges and rail tracks as well. In fact, not even moving vehicles are a problem – it’s so strong, it can destroy a dump truck with one wild charge, its remains becoming a nice meal for it to munch on. 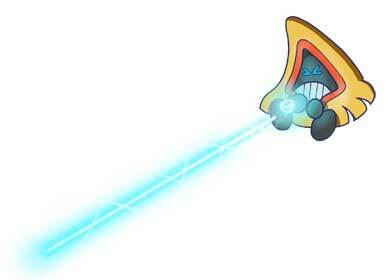 As it evolves into a Lairon, it would shed its armor and create a new one, leaving scrap metal behind for use in metal objects. During Ash’s training for his rematch with Brawly in the animé, his journey would take him to Granite Cave, where a trap from Team Rocket gone wrong sent the group mixed up in underground tunnels, ultimately re-grouping with angry wild Aron on their tail. 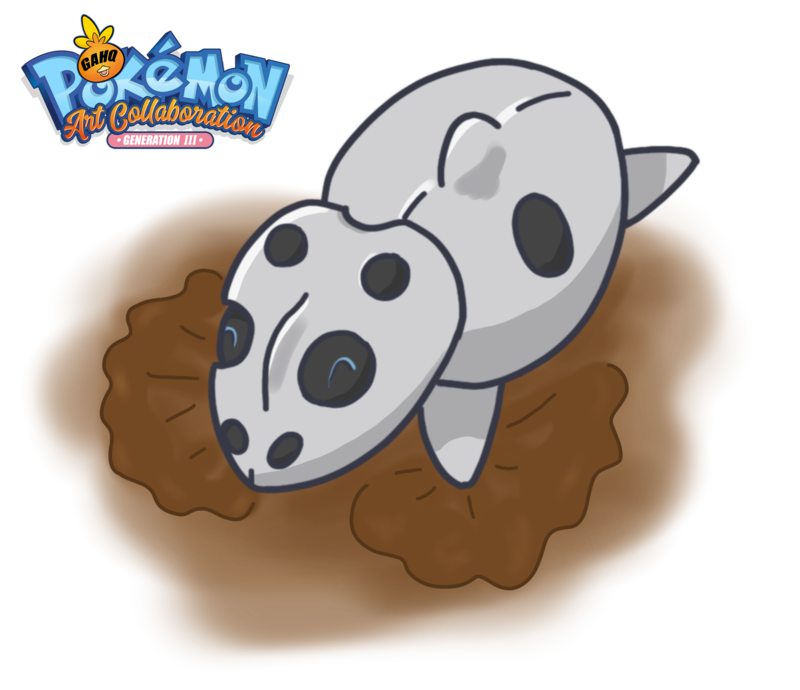 Steven Stone, the son of the Devon Corporation President, was also in the cave excavating for evolution stones with his own Aron, which he used to calm the horde down and allowed everyone to pass through.